Ysa began her involvement with art activism with VAALA since 2000 by spearheading various artistic events such as art exhibitions, book signings, concerts, plays, the annual Moon Festival Children’s Art Contest, and the smART Program, which provides free art workshops to community youth organizations in Southern California. She co-founded Viet Film Fest in 2003 and has been the co-director of the film festival. Ysa served as VAALA’s Board President from 2004-2008 before taking on the Executive Director position. In 2005, Ysa was chosen by the Orange County Register as one of the “30 Vietnamese Americans to Watch” in celebration of the 30th anniversary of the Vietnamese American community in the United States. She received the Arts and Culture (In-Language) Award from New California Media in 2003 for her article on Mimi News, reporting the revival of the traditional performance art Cải Lương n the Vietnamese community. She was awarded with the “Service Award” from the USC (University of Southern California) Asian Pacific Alumni Association in 2012. 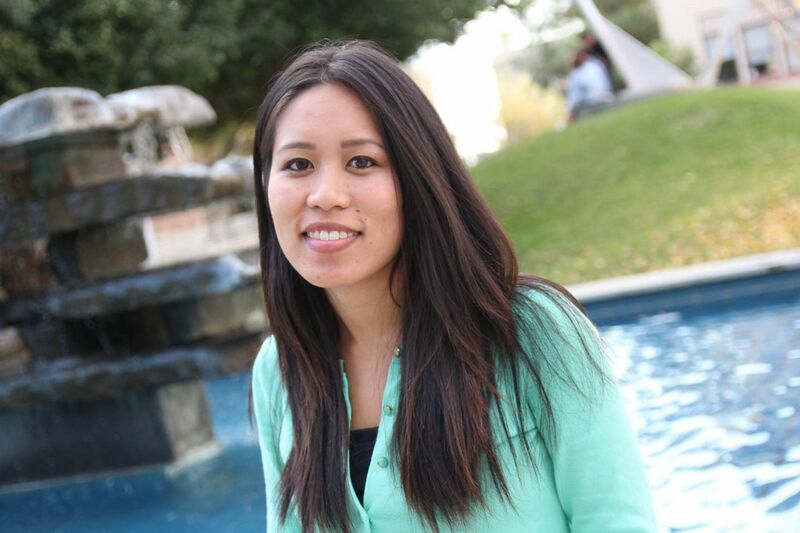 Ysa currently works as a pharmacist at St. Joseph Home Care Pharmacy in Orange County. Ysa is a tennis enthusiast and loves to create flower arrangements for her friends. Quyên Nguyen-Le is a filmmaker and educator born and raised in southern California, whose work has been exhibited internationally in the U.S., Canada, Australia, the U.K., and Vietnam. After a brief time at the USC School of Cinematic Arts, Quyên instead completed degrees in Comparative Literature and Philosophy/Politics/Law at USC; then moved to Santiago de Chile to study Spanish with an emphasis in politics. 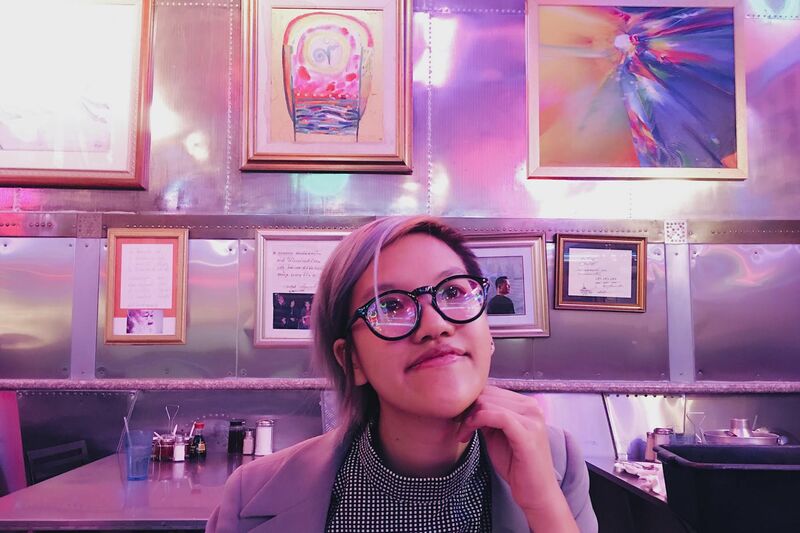 Quyên is also a proud graduate of the Los Angeles Inner-City Filmmakers program and the Emma L. Bowen Foundation’s three year fellowship at Focus Features/ NBCUniversal. 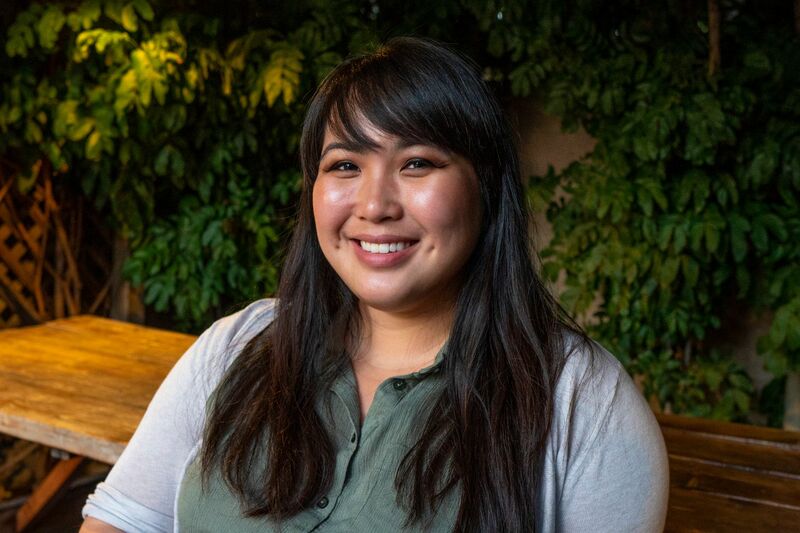 Born and raised in Little Saigon, Jennifer Pham had always been surrounded by Vietnamese food and people, but it wasn’t until she studied abroad in Vietnam that she started to appreciate Vietnamese culture. 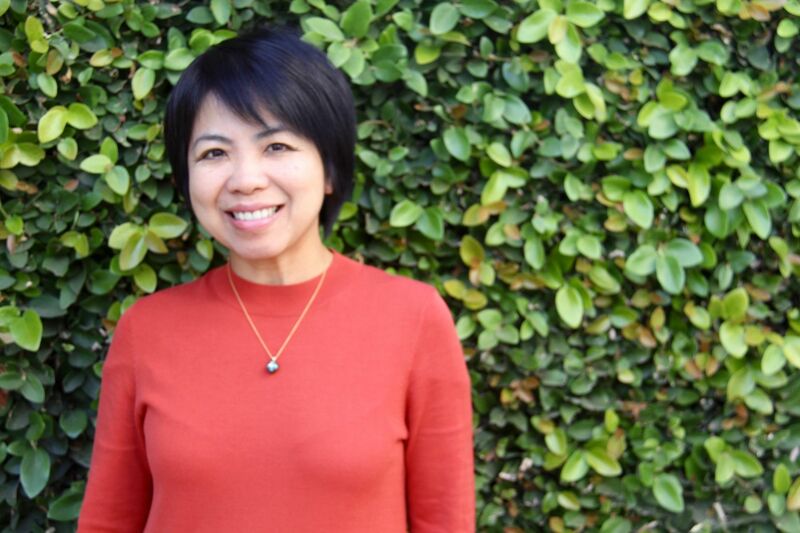 Since then, she has volunteered as a Vietnamese medical interpreter, teach English to Vietnamese adults, and mentor at-risk Vietnamese-American youth. Jennifer Pham has a Bachelors degree in Public Health and Psychology from UC Berkeley. She currently works as a web developer and software engineer, where she finds her passion in designing beautiful and functional websites and applications and automating processes. and is not lactose intolerant, which is important because she lives for cheesy puns. Tu Nguyen was born in Binh Gia, Vietnam. She lived in Chicago from the age of nine and relocated to Southern California in 2011 where she pursued degrees in Art and Film. A sculpture, installation, and video artist, Nguyen is influenced by psychology and often create works that investigate the construction of perception, memory, identity, and personal and collective history. Nguyen refers to her sculptures as “performative objects” because they are usually site specific and durational works that deteriorate throughout the span of their exhibition. 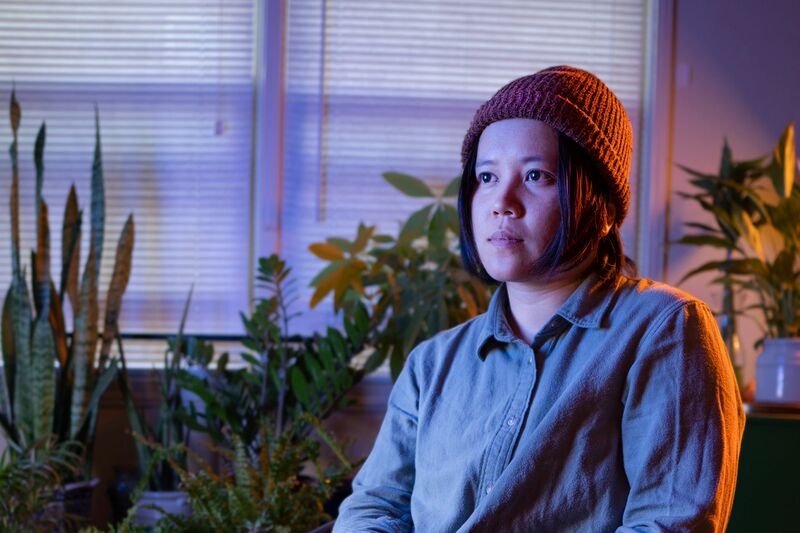 When not making art or editing videos, Nguyen enjoys collecting Japanese knives, appreciating her houseplants, stalking strangers’ dogs, incorrectly guessing people’s sun signs, and more. Michelle Do is a detail-oriented and sophisticated event planner with strong leadership skills. She was the Viet Film Fest 2016 Special Events Coordinator. She has over five years of experience in the events industry, planning and coordinating a variety of events from birthdays to social events and corporate functions. Michelle recently worked as an Events Manager at XLanes LA, an entertainment venue in downtown Los Angeles. She values the time she has with her clients throughout the planning process as this allows her to fully understand their needs and bring their vision to life in a custom and unique way. By doing so, Michelle has developed exceptional customer service and management skills. Offering a can-do attitude and positive approach to event planning, she ensures that the full potential of her client’s visions come to fruition. On her days off, you will find Michelle on the beach with her husky, Koda. Michelle holds a Bachelor of Arts in Public Communication from Truman State University, Missouri.